It’s true that if you have a great set of speedlights they will help you get amazing images – if you know how to use them correctly. But what if you’re just starting out as a photographer and don’t have a lot of gear yet? 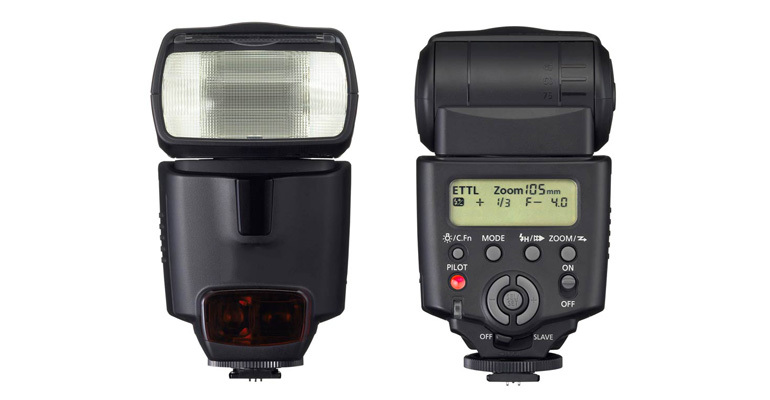 Or maybe you’re out of town and only brought one speedlight with you. No need to worry – we have just the right video for you.